Hannah: Hi, Rachael. I’m happy to kick start this week’s Association of Rhode Island Author (ARIA) blog tour. 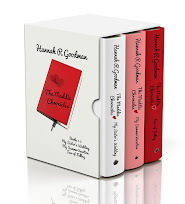 Rachael: Hello Hannah, and thanks for doing this Blog Tour thing. I’m originally from Cranston. I now live in East Greenwich (insert Jeffersons theme song “Movin’ On Up” here). Anyhow, I have a set of twins that I homeschool and I write. Rachael: I’m focused on marketing my trilogy, Security Through Absurdity. It’s based on my real life experiences working at a defense contractor and how that prompts the main character (who amazingly bears a striking similarity to me) to get involved with politics (which I did,) and she tries and fix all the stuff she saw working for the defense company. Naturally, this leads to a lot of intrigue, and, as a fiction writer, I am able to disperse some fun facts that may not have shown up in the news at that time. I am now listed under “New Journalism” or “Creative Non-Fiction”. But whatever they want to call it, I like that big GENERAL FICTION printed on the back of the book because that means I probably won’t get sued. Rachael: I think because I’m GenX, I’m prone to seeing the ridiculousness of things. I’m also, and I admit it, a news junkie because part of my job at the defense contractor’s was to place stories and advertisements. So, I always have ample inspiration. Because, well, stuff on the news, umm...from what I’ve experienced, stuff doesn’t make national news unless it was affecting someone’s stock holdings. But, you know, everyone else is moving along like it’s cool, and I don’t want to rock their world too much. So, I write fiction. Rachael: This “Creative Non-Fiction” (aka General Fiction) thing I’m doing now is pretty cool. It’s sorta like a double negative and what’s not to like about that? Basically, it’s all true except for the parts that are fake. I feel like I’m purging in a safe way. And I know people feel more comfortable picking up and consuming a novel than some sort of didactic whistle blower thing or even a newspaper. 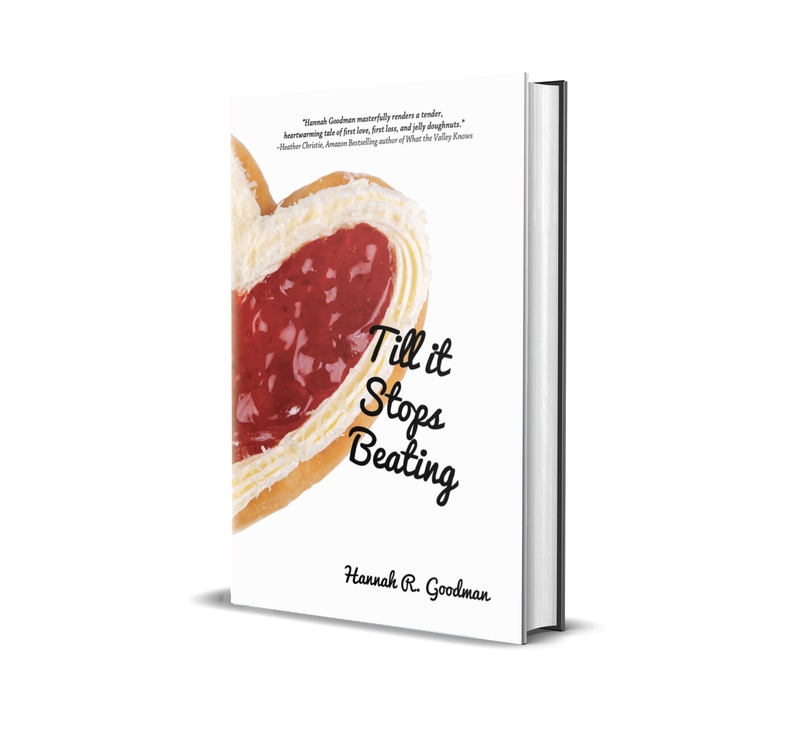 Rachael: After getting these three books out on their own, I’m going to get heavily involved in writing a one man play about interpersonal relationships and the new American reality of franchise families (ie third spouse / second set of children), telecommuting, and online relationships. Long story short: the guy goes mental. Rachael: !!!! SUSHI !!!!! Honestly, I should have been born a seagull. Hannah: Favorite place you’ve ever visited? Rachael: It’s a toss-up between the mountains in Costa Rica and the mountains in Switzerland. Hannah: Is there anything you would like to leave with us? 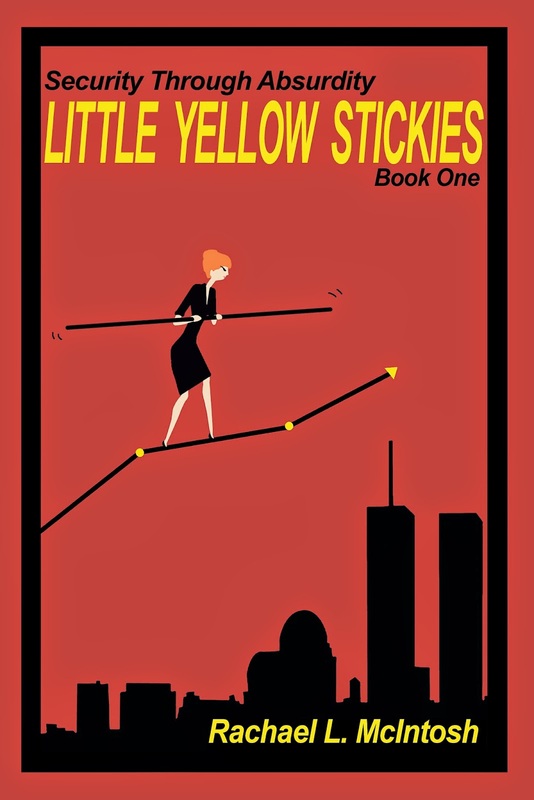 Rachael: I never thought I’d be a writer, but now I’m into it...after the play gets written and the audio book of Book One : Little Yellow Stickies FINALLY gets finished. (I’m doing my own reading. I must have been high on crack thinking I could read my own book, that I wrote, in english in front of a microphone in a recording studio). I’ll be doing up two more books in the Security Through Absurdity series. AND hashing out two other plot lines for two other series that will be more darkly humorous, more explicitly violent, but still as fun and fact filled as this current trilogy. Stay tuned! Please follow the links below to get in touch with Rachael and most importantly, buy her books!